These are Italian-style hand-cut rasps with teeth of the finest caliber. 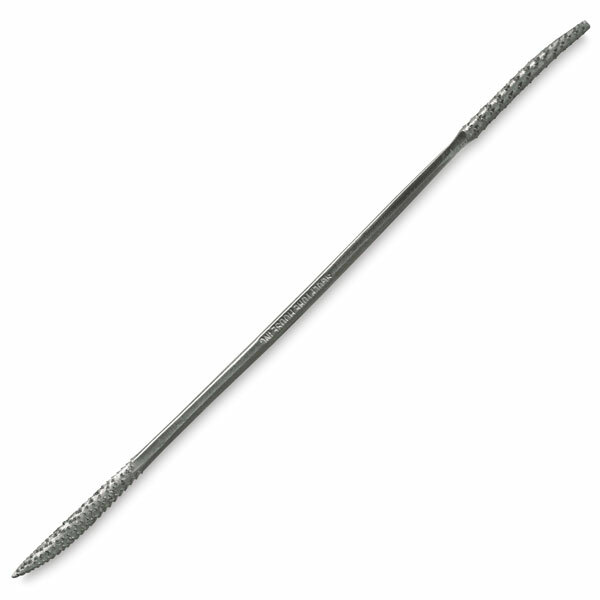 They're made of the highest quality steel to produce a very long-wearing rasp. Approximate lengths range from 6" to 8" (15 cm to 20 cm).